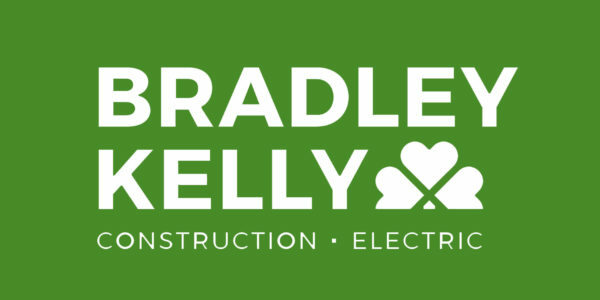 Based in Ottawa, Bradley Kelly Construction Electric is a leading company in underground utilities, electrical installations, high and medium-voltage installations, maintenance and commissioning as well as sewer and water utilities, for commercial and residential clients. Since 1982, we have abided by one simple philosophy: always provide the highest quality of service our customers have come to expect. Our company is very well known in Ottawa and the industry with an outstanding reputation for our quality of service. This is because our commitment to quality and craftsmanship is of utmost importance not only to our customers, but to the entire Bradley Kelly team. We pride ourselves on our dedicated, knowledgeable staff; and our ongoing commitment to the health and safety of our employees. With an eye for excellence, Bradley Kelly is committed to delivering the highest quality products and services while remaining on the cutting-edge with advanced equipment and technology. Bradley Kelly was formed by two Irish immigrants who met in Canada in the late 1970s. Labourers by trade, these two intrepid Irishmen Larry Bradley from Co. Tyrone and Pat Kelly from Co. Galway founded the company as their first business venture together. We frequently work with project managers, estimators, building owners and general contractors to ensure a quality job that meets—if not exceeds—expectations. Utility Contractors Association (UCA) – Current Director – Bob Brennan, Past President, Rene Beaudry and Pat M. Kelly. 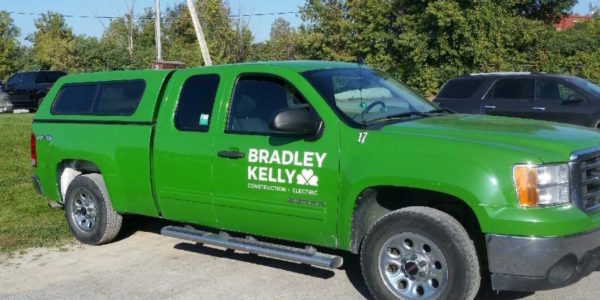 Based in Ottawa, Bradley Kelly is a leading company in underground utilities, electrical installations, maintenance and commissioning as well as sewer and water utilities for commercial and residential clients.